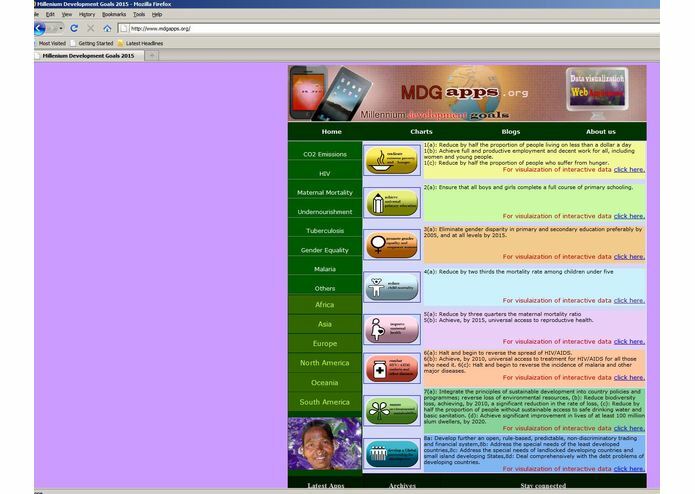 MdgApps is a web based application which can be accessed from any part of the world though web. 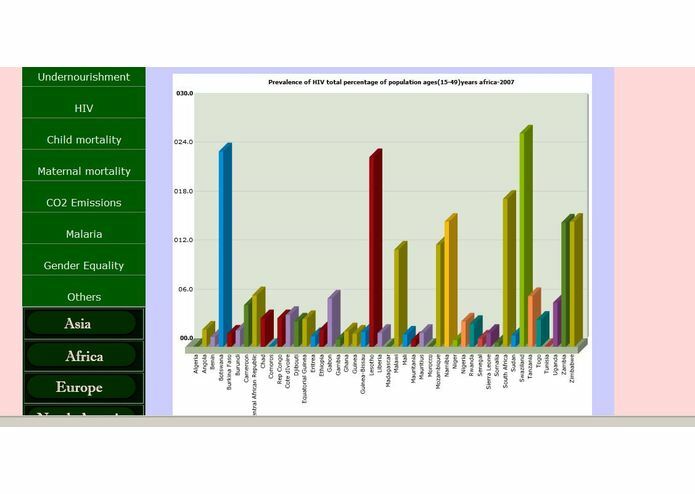 This application utilizes data from World Bank data sets to present aesthetically pleasing charts by continent and year wise. 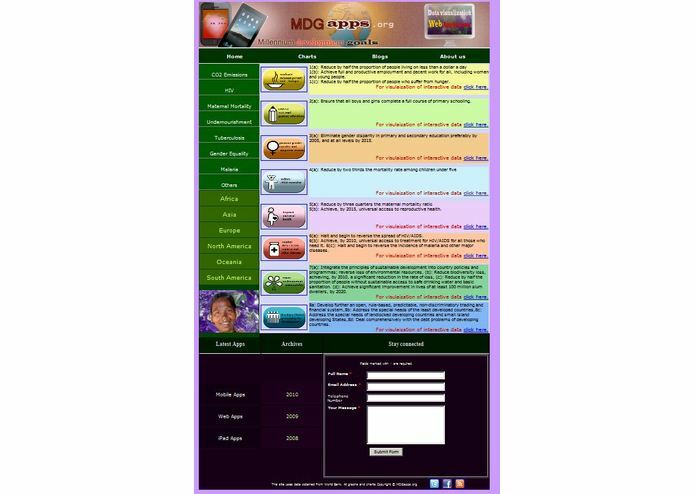 As a result of this web application new website, public users, researchers, students, government officials, the media, researchers, and the business people can now access to any charts, graphs and web based applications. 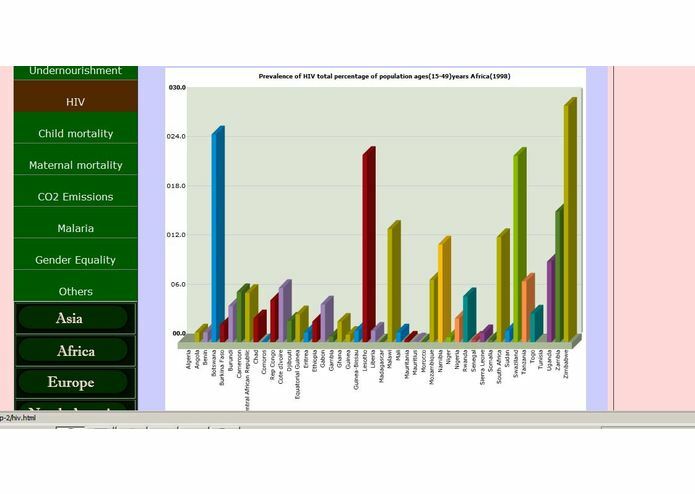 Using XML data, this application creates chart using Adobe Flash plugin in any web-browser so that that charts on the site can be accessed from anywhere with web connection.